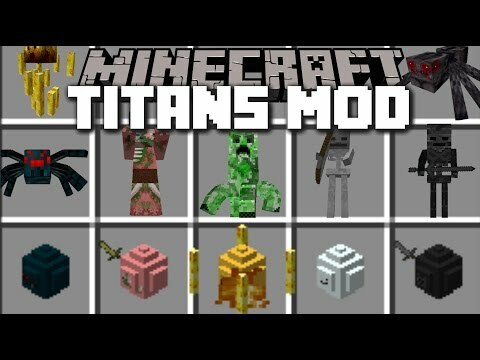 The Titans Mod installs Titans, which are new boss mobs, to the game. 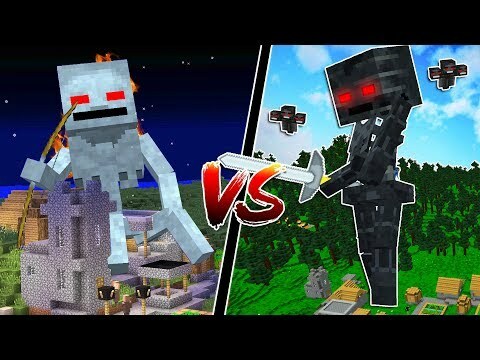 You may think these mobs similar to Attack on Titan, but actually they are just fully animated gigantic versions of vanilla mobs. Titans are affected by resource packs that change their smaller counterparts textures. All Titans have the ability to spawn smaller versions of themselves. Witherzilla spawns his minions from his head (literally), the Ender Colossus makes his teleport in, and the rest raise their minions from the ground, no matter what the material. If it’s grass, it turns to dirt. Has to be thrown like a snowball? The weakest of the Titans, the Omegafish is still no push over in a fight. 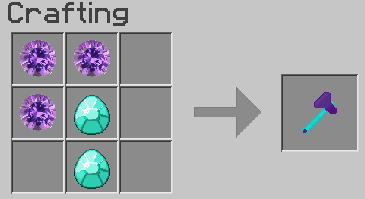 Wearing diamond armor alone won’t cut it against even this monstrosity, which is also the smallest of the Titans. 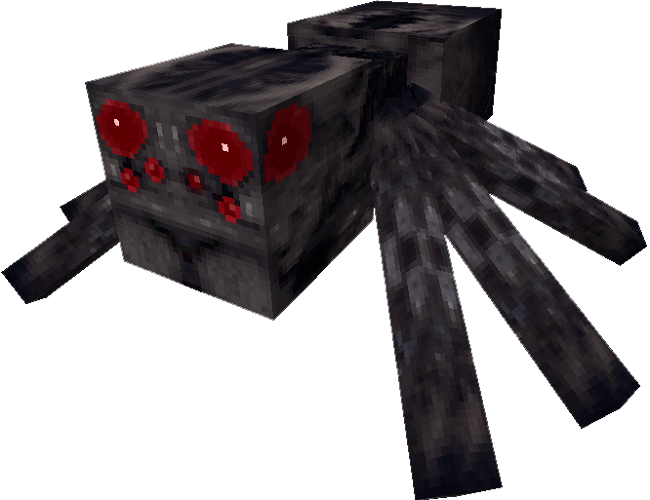 This creature works just like it’s bigger brother, the Spider Titan, only, like a Cave Spider, it poisons you. The difference is that it’s poison is poison IV. 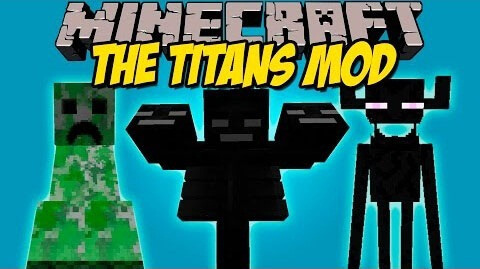 The second widest Titan after Witherzilla, the Spider Titan is the strongest of the weak Titans. 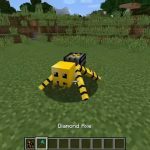 And yes, Spider Jockey Titans can exist, though it’s rare. Gigantic and mindless, Zombie Titans are lumbering Goliaths that don’t burn in sunlight. 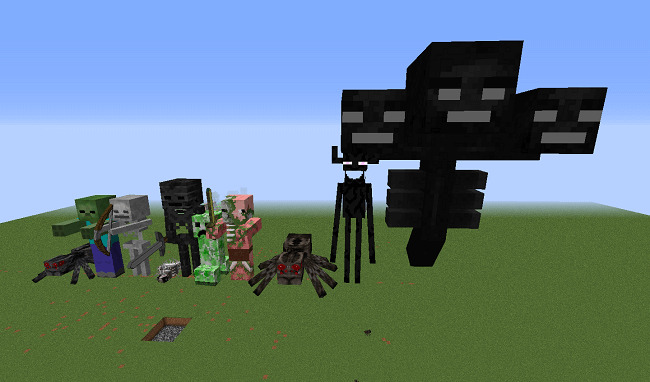 They’re three times the size of a Giant, and have to same types as normal zombies (except the Chicken Jockey). This Titanic monster is far from being a weak Titan despite it’s place as the weakest average Titan. 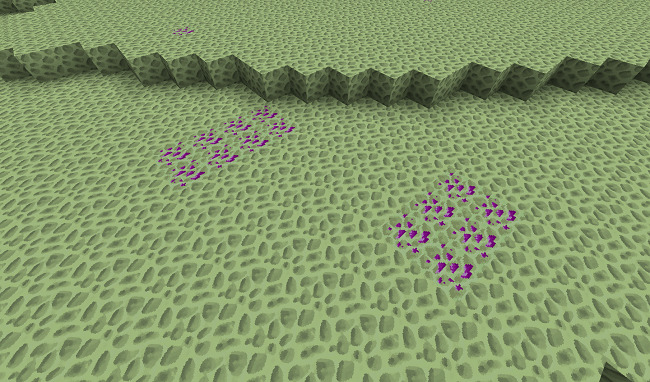 Skeleton Titans shoot arrows, LOTS of them. 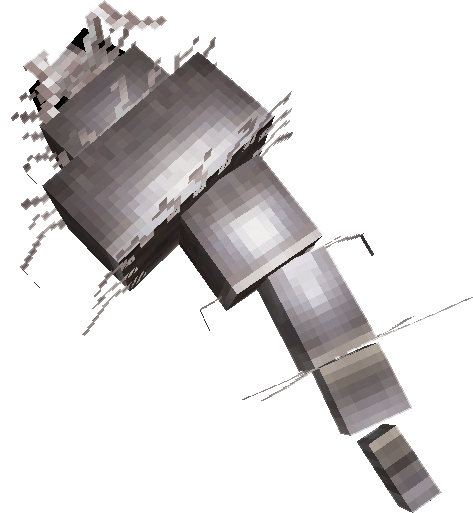 Their maelstroms can easily tear through large groups of enemies. 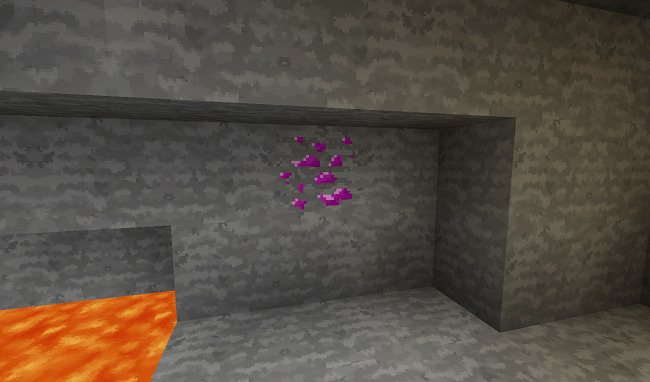 This withered Behemoth won’t stand for anything wandering into the Nether, and that includes you. 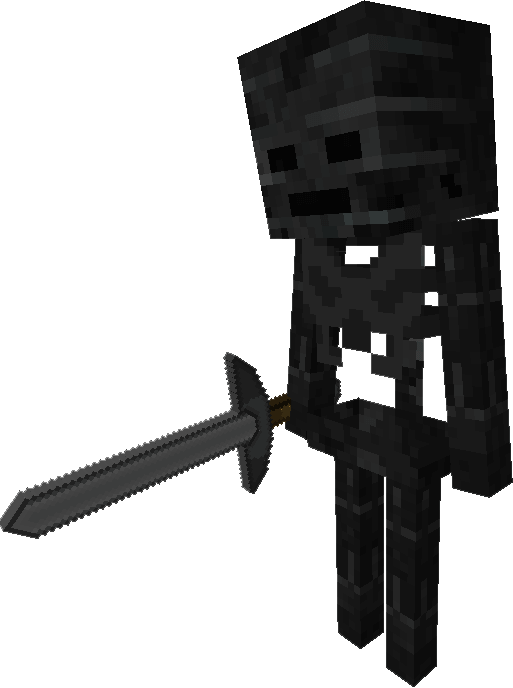 The Wither Skeleton Titan will smash you with it’s gigantic Stone Sword, dealing enormous damage and applying wither IV. This malevolent monstrosity has the ability to ruin your day 16 times over. 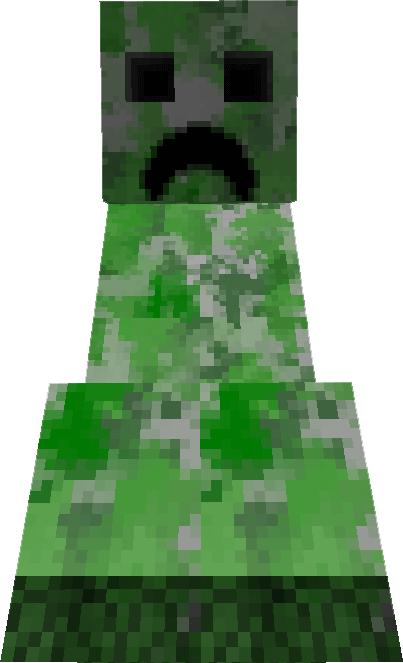 Creeper Titans are known for their magnificent and deadly jumps they can perform, along with their ability to generate enough bio-electricity to shoot a lightning bolt. Of course, if charged, they can do this more often. 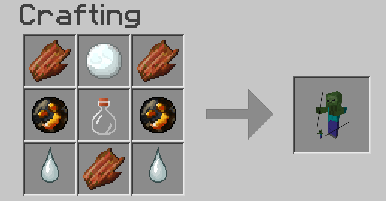 If it’s health gets too low, the Creeper Titan can start a count down to an explosion that equals an Atomic bomb detonation in size and ferocity. This aggressive titan doesn’t have to be hit to be aggroed. 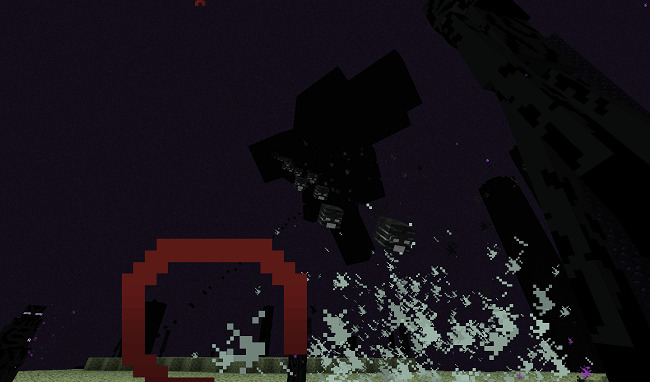 In fact, Zombie Pigman Titans are hostile to anything they deem helpful to the player. 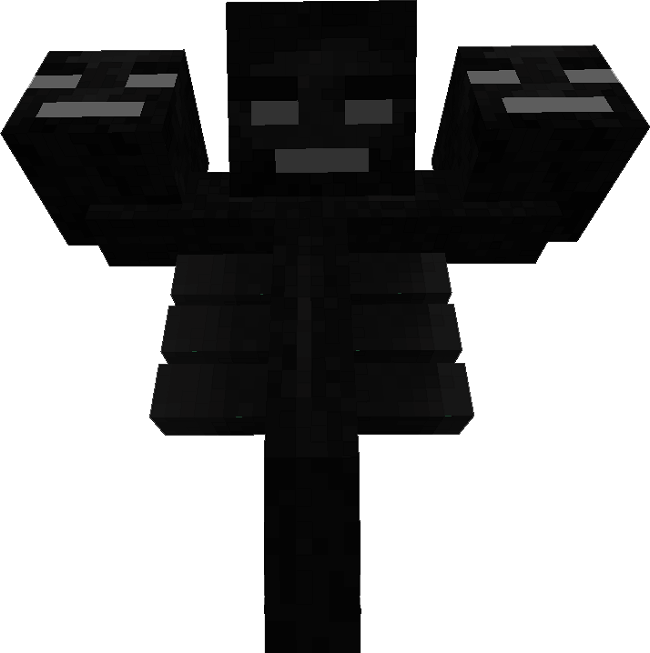 The second tallest of the titans, and strongest of the normal titans, the Ender Colossus might just kill you even if you wear the Harcadium set. 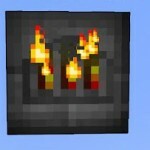 It even has a natural regen affect on at all times due to it’s Enderman origins. The horns are a mutation. It’s roar can often be enough to send most players running in terror. Are you brave enough? Drops: not going to reveal! 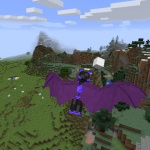 Not really a Titan and more of a God-monster, Witherzilla is the largest boss in this mod. He carries all the biggest titles, and has the largest health pool and is the most armored, having 21 armor points. The fact it summons Withers to help it doesn’t make a fight with him anymore appealing. 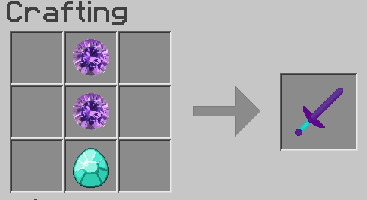 Fortunately, there is no way to spawn him in survival. 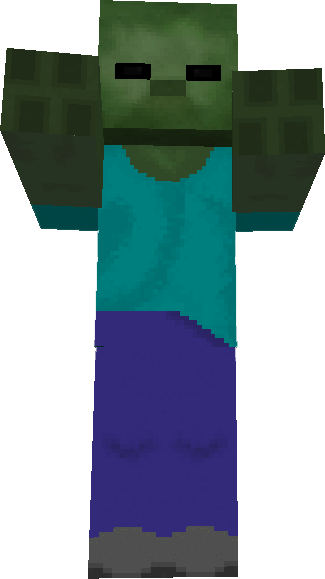 Witherzilla has his own dimension, where he is the final FINAL boss of Minecraft. 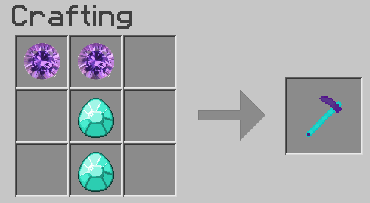 The dimension is called The Void, and is nothing more than a giant floating island made of a mixture of bedrock and obsidian. Nothing but Withers (yes, those ones?) 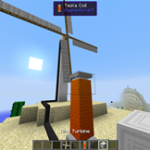 spawn on this island. Appearing high above will be Witherzilla, who can only be hurt when the difficulty isn’t on peaceful (not a fight for the peaceful wussies!). 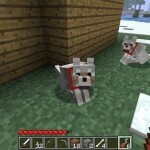 He will proceed to attack anything in his 60 block sight. Even worst, his will and dominance forces other Withers to attack what he is Attacking. Yikes! 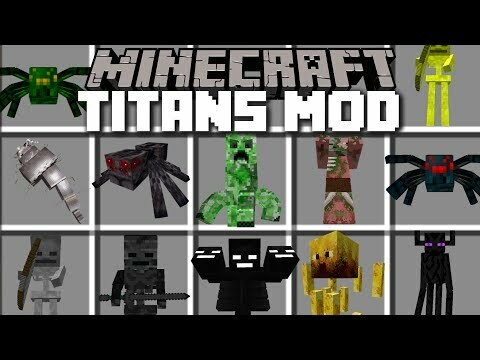 Minecraft mob titans mod / make any mob giant and fight the..
Minecraft: titan mobs! 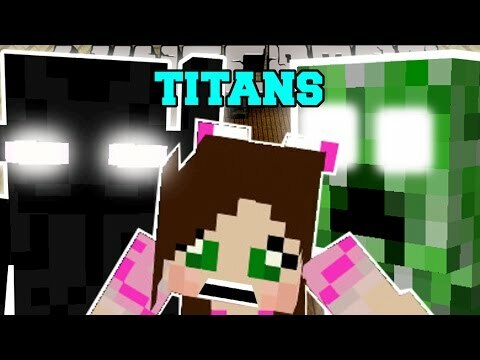 (largest minecraft bosses ever!!) 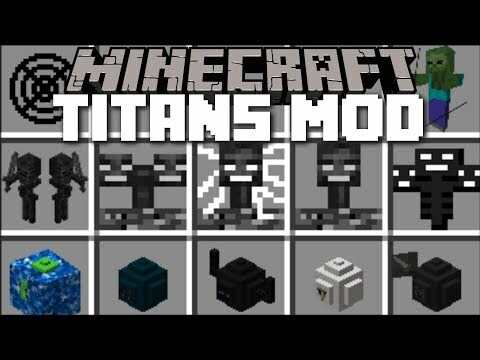 mod..
Minecraft mob titan mod / spawn huge titans in minecraft!!.. 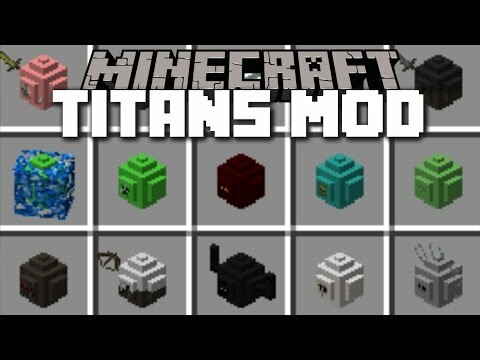 Minecraft titan army mod! 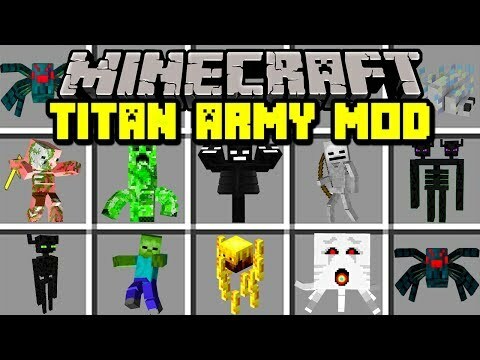 | create army of titans to fight..
Minecraft titans mod / fight off evil titans and watch the end..